Jewellery store. 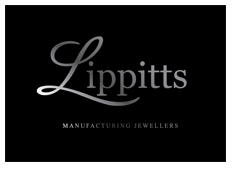 Jewellery Supplier. Jewellery Designer. Master Jewellers on site, speak face to face with a professional designer and manufacturer, handcrafted jewellery. Repairs (ring re-setting, rhodium plating, chain fixes) etc all in our store! Highest quality service and fine jewellery around.